Remaco Tripod Screens are durable, compact, light-weight and user-friendly. Easy Setup with flexible high-low case adjustments. Ease of storage too. 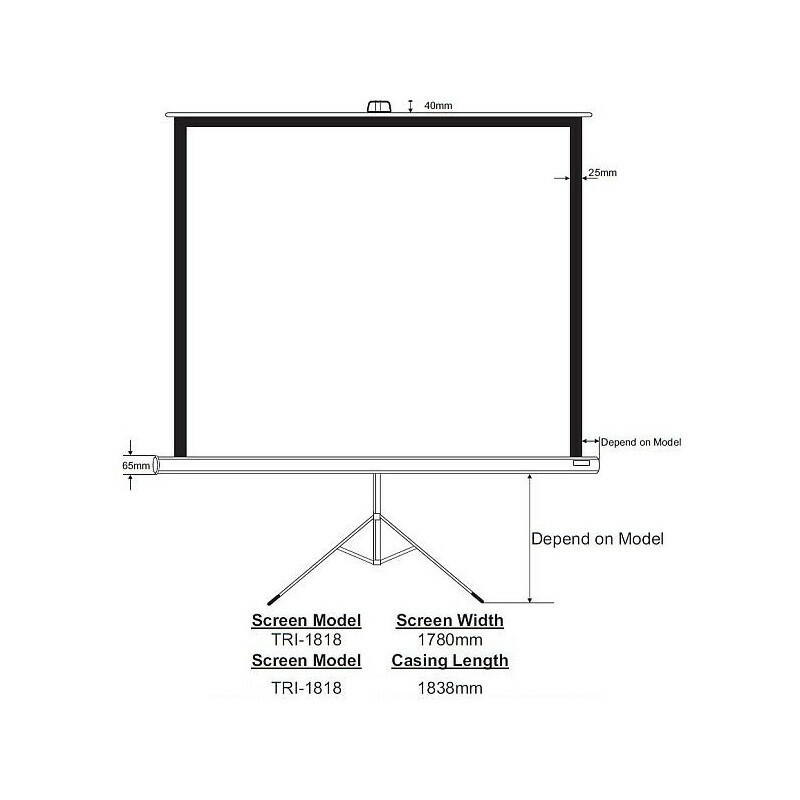 Remaco Tripod Screens, TRI Series are durable, compact, light-weight and user-friendly. 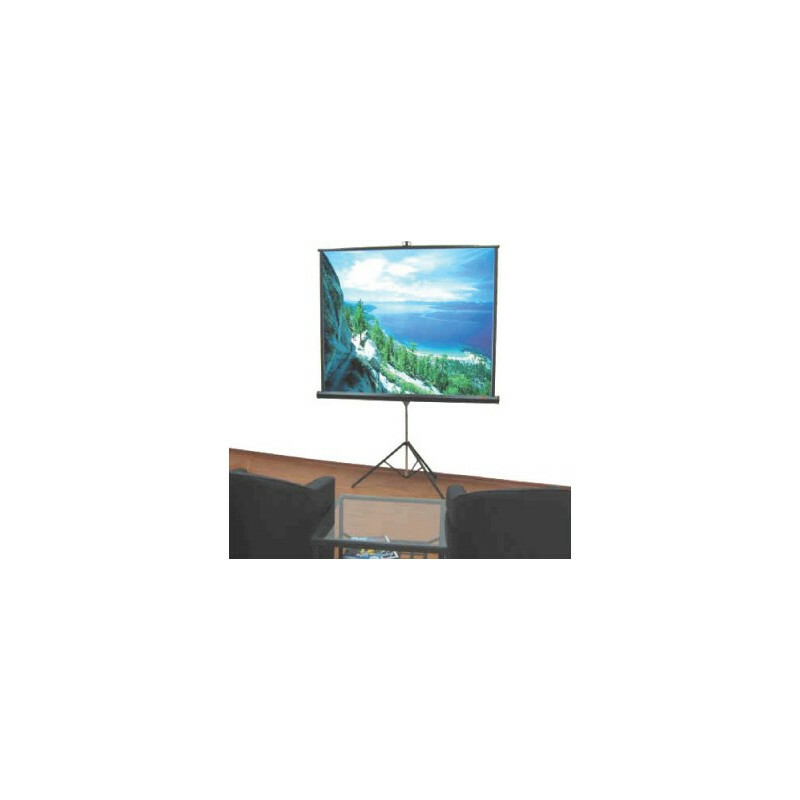 Flexible high-low case adjustments allow screens to be fully opened in a room. It is also very handy for portability and transportation. Easy to set up - simply pull up the screen and it takes up little space. Ease of storage too. 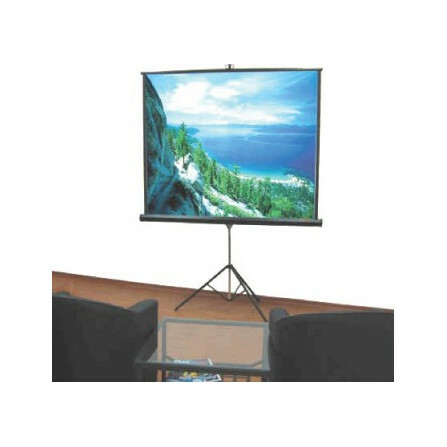 The standard TRI Series can be used for LCD projector, OHP etc.